A classic and unmistakable design that was first developed in 1952. Since then the New Wayfarer has been ever growing in popularity and has become a favourite the world over. 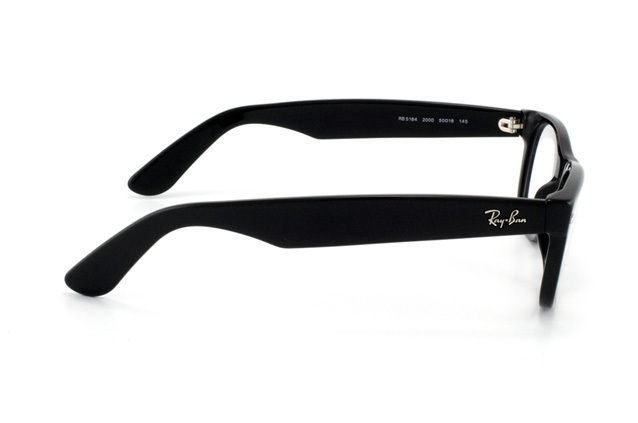 Even despite the design's incredible popularity, the American designers from Ray-Ban decided to alter the shape of the iconic Wayfarer slightly, tweeking it into the New Wayfarer. This time they have really hit the spot. 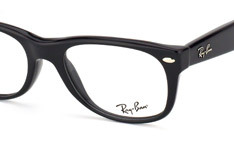 This is the Wayfarer for the 21st century. 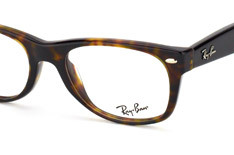 A slimmer frame gives the glasses a fresh new look and the stylish detailing makes this pair stand out that little bit more. 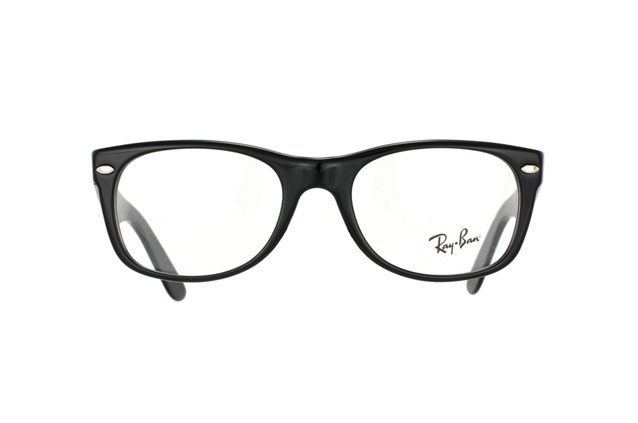 The New Wayfarer RX 5184 is a classic design for those who are not afraid of attracting attention. 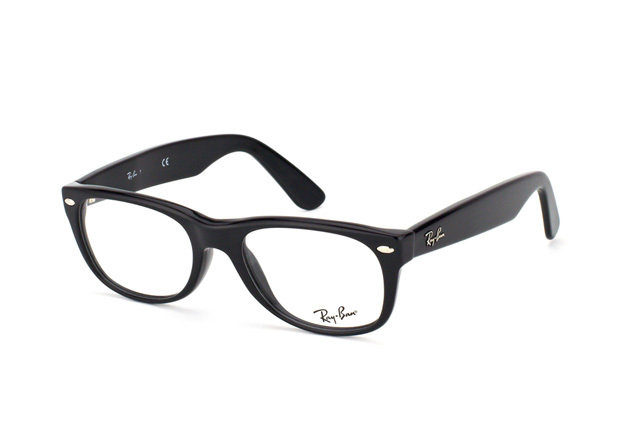 The Ray-Ban motto never hide is truly portrayed in these glasses and you can expect to grab people's attention easily with a stylish pair like these. 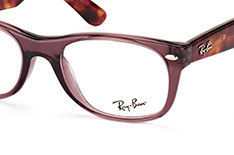 On top of this, Ray-Ban quality is legendary all over the world with optical standards being met and surpassed on a regular basis by one of, if not the top designer of glasses the world over. The New Wayfarer RX 5184 comes in many different colour combinations such as havana or violet for those who take the Ray-Ban motto to heart, and is of course covered by our Mister Spex guarantee. Should you be in any way dissatisfied with your New Wayfarer glasses, simply return them to us and we will give you a full refund. It is no wonder that we have so many happy, returning customers as a result of our extensive selections, top quality and fantastic customer service. Find out for yourself now!